A diagnosis of PED virus at the Oklahoma Youth Expo has been confirmed in a public alert made Thursday, March 21st, by Oklahoma State Veterinarian Dr. Rod Hall. Several pigs have reportedly become ill and Hall's office assumes most pigs that were at the show or are there now have been exposed. PED is not a human health risk. Pork products from exposed swine are safe for consumption when properly prepared, according to the alert. The disease causes a transient illness in feeder pigs and mature swine. In baby pigs it can cause up to 100 percent mortality. It is very contagious and can be transmitted easily on fomites. If you have clients, friends, or other stakeholders who have pigs, Dr. Hall asks that you immediately inform them that if they have been to OYE - extreme biosecurity measures to prevent introducing the disease into their pigs at home should be taken, especially if they have sows that have farrowed or are due to farrow. Producers are asked to remain vigilant in their observation and monitoring for foreign animal diseases. 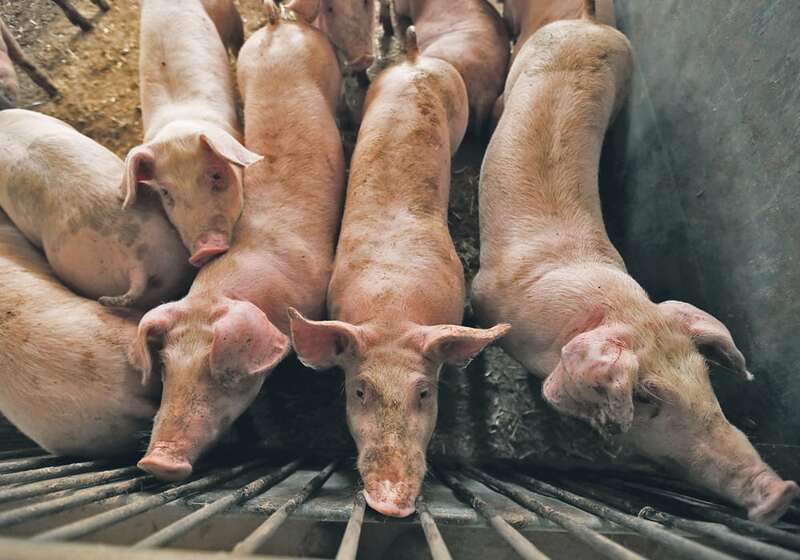 "It’s possible that diseases such as African Swine Fever or Classical Swine Fever could initially present with severe diarrhea that could be mistaken for PED," Hall stated. "Most pigs older than eight weeks of age recover from PED, but do not recover from ASF and CSF. If you are aware of unusual cases of illness in swine please let us know."